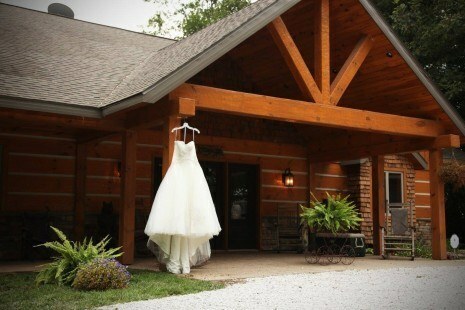 Spacious 5,000 sf all wood barn is the perfect destination for your wedding and reception. 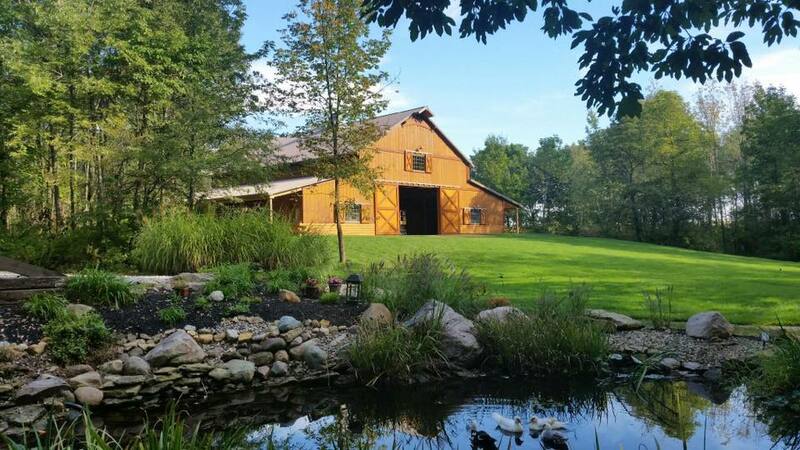 Located on the outskirts of 62 wooded acres, Hidden Hollow Farm offers multiple ceremony sites. Get the feel of a whimsical wedding deep in the woods, a rustic country wedding in the middle of a 10-acre pasture or use the barn as a beautiful backdrop, it’s up to you. Facility is also available for family reunions, meeting space, etc.